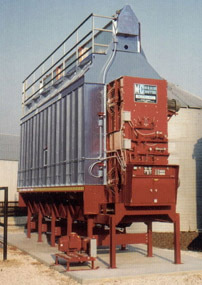 In 1957, Mathews Company first introduced the continuous flow dryers. 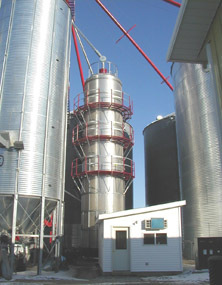 Today M-C continues to set the standard for dryers in state-of-the art grain handling and management systems. Deliver consistently high quality grain.